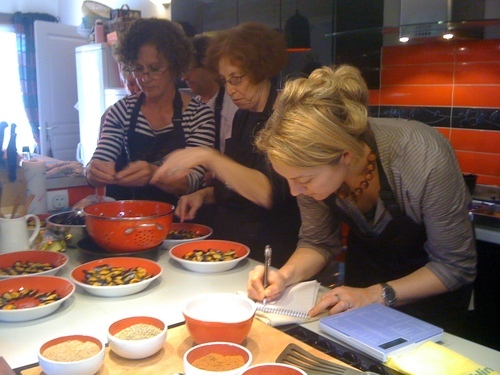 Gourmet Explorer 6-day October cookery course in Carcassonne - special offer price! 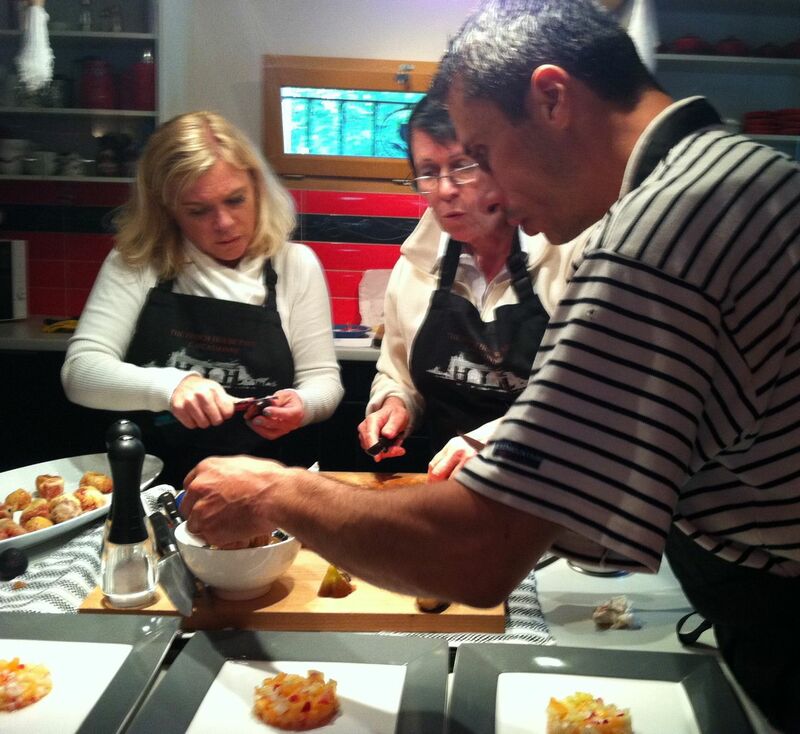 Owing to last-minute cancellations on the French House Party Carcassonne's flagship cookery course, the Gourmet Explorer has spaces available at the unbelievable price of £950 - usual cost £1400. for single travellers. The all-inclusive course includes cookery tuition from not one, but two master-chefs who run their own multi-star restaurants in the Carcassonne region. Transfers from Toulouse or Carcassonne airports are also included, as well as two meals out at restaurants and various other outings. Journalists with confirmed commissions are also invited. Please contact enquiries@frenchhouseparty.co.uk or telephone 07900 322791.